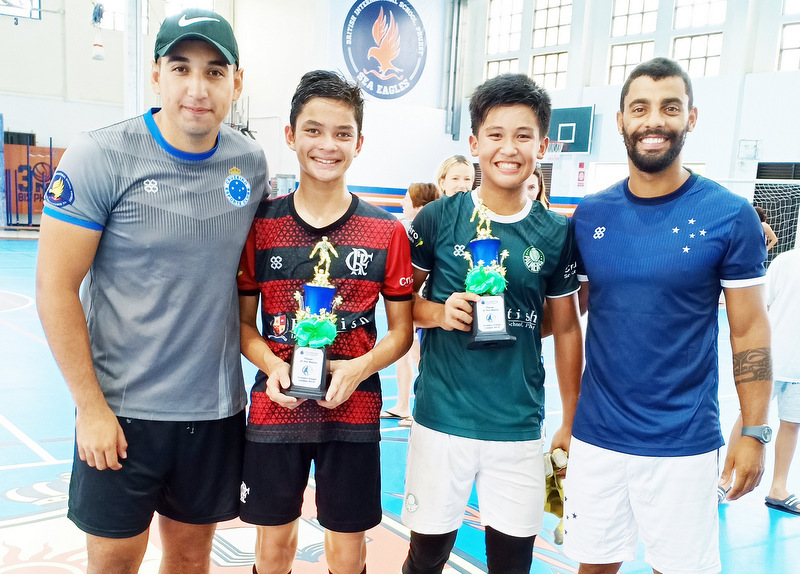 FOOTBALL: After a successful Futsal League, Cruzeiro Soccer Schools is organising a Champions League starting on Jan 12. It will run for a period of six Saturdays between January and March 2019. 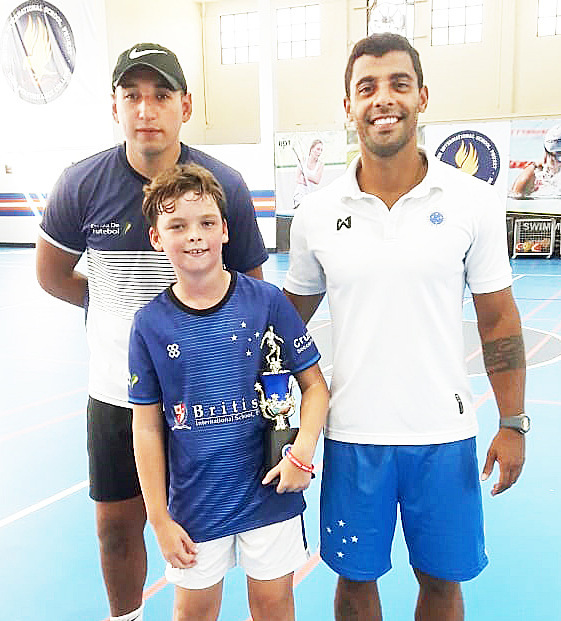 Cruzeiro Soccer Schools Futsal League ’Players of the Match’. The first day of the league always kicks off with players in pre-arranged teams. 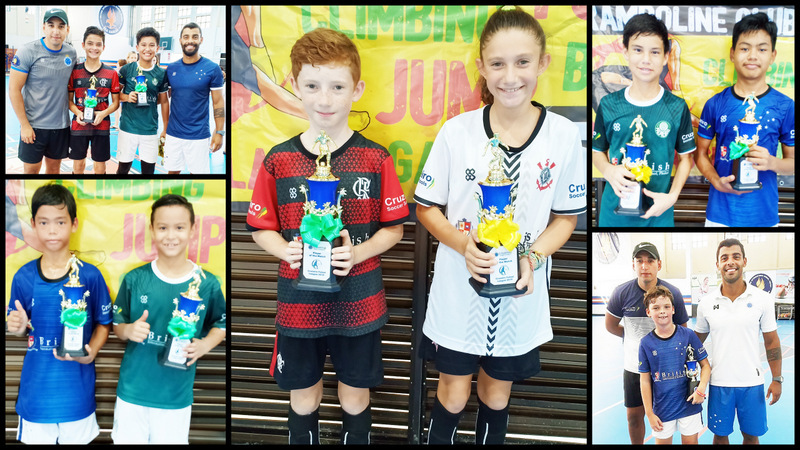 As the leagues are open to both boys and girls of all levels, the coaches assess whether teams have been grouped fairly and make any necessary adjustments. On the second day of the league, players receive their Champions League kits and start to play against each other in a round-robin format. Coaches Leo and Jorge are deciding on four teams that are currently playing in the FIFA Champions League and are popular with the kids. Teams are awarded three points for a win, one for a draw and nil for a loss. In the semi-finals, the team with the highest score plays the team with the lowest. The teams with the second- and third-highest scores play each other. The winner of each semi-final game plays off for first and second place. The remaining two teams play for third and fourth place. 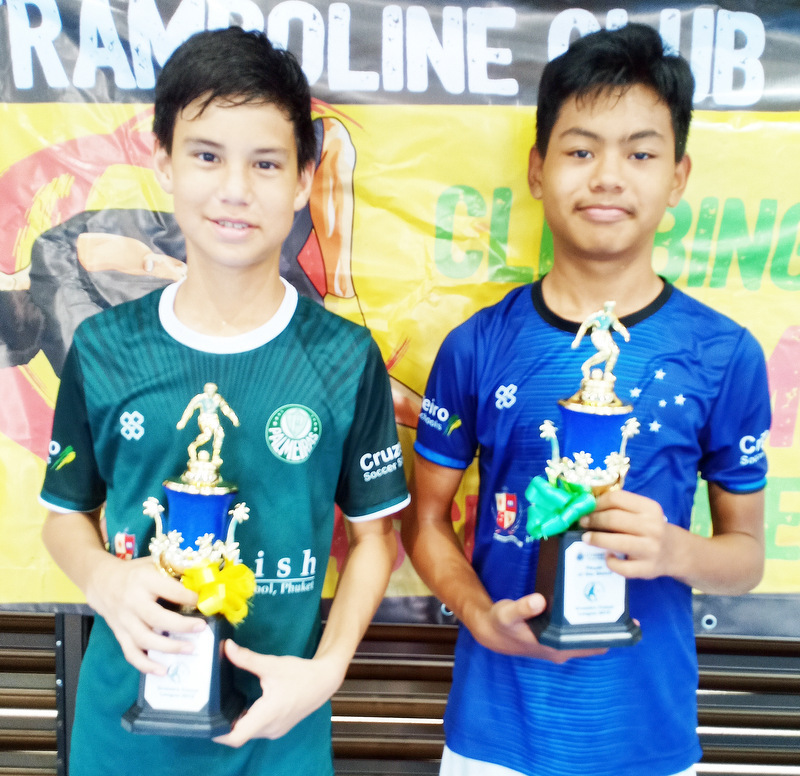 As with the recent Futsal League, the aim of the Champions League is to give players of all levels the opportunity to challenge themselves in a new environment with new players. It helps them to get out of their “comfort zone” and to sometimes play in different positions to what they are used to. The first game may be a little challenging as players are getting to know each other’s way to play, but by the third game, we can clearly see how players are starting to work together and communicate a little better. 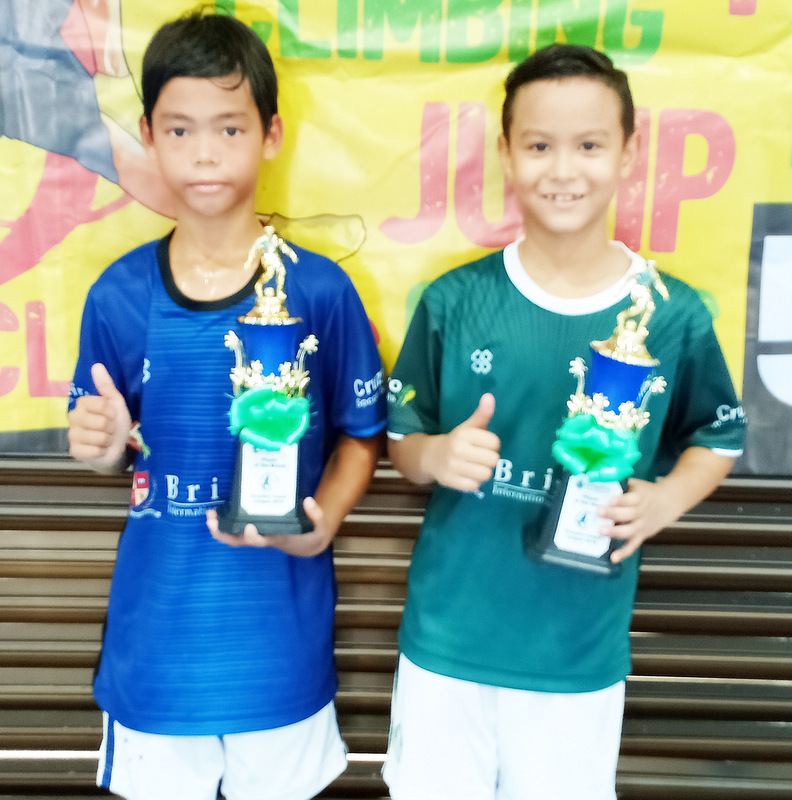 This leads us to the qualities that the coaches look for when awarding the “Player of the Match” trophy to two players per match. Coaches base their decisions on players who carry their teams and communicate well with each other during the game. It is a hard choice for the coaches to make, but their experience can clearly guide them into choosing the players that stand out during the match. 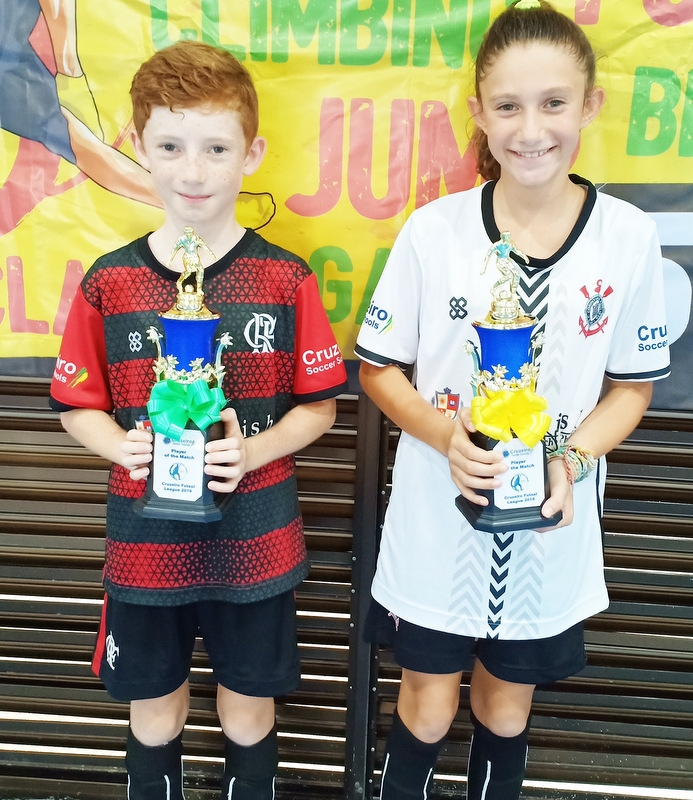 During our Futsal League, we published photos of the “Players of the Match”. However, some of our players did not make it to the news, so we have included their photos in this article.